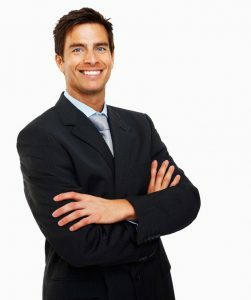 The truth is, nothing closes the deal like a healthy, handsome smile care of your dental experts at Greenline Dental. We no longer live in the days were most men worked one job for their entire life, in today’s world a man will go though many interviews and work for a variety of employers. So guys, it’s time you give us a call at 604-464-7333, we’ll get you looking and feeling great for your next interview, boardroom meeting or sales call!